Don’t miss this weekends BBQ Beatdown 101! All you can eat buffé, amateur fights, live DJ, join all our guests, fighter, trainers and staff in the biggest party on the island! 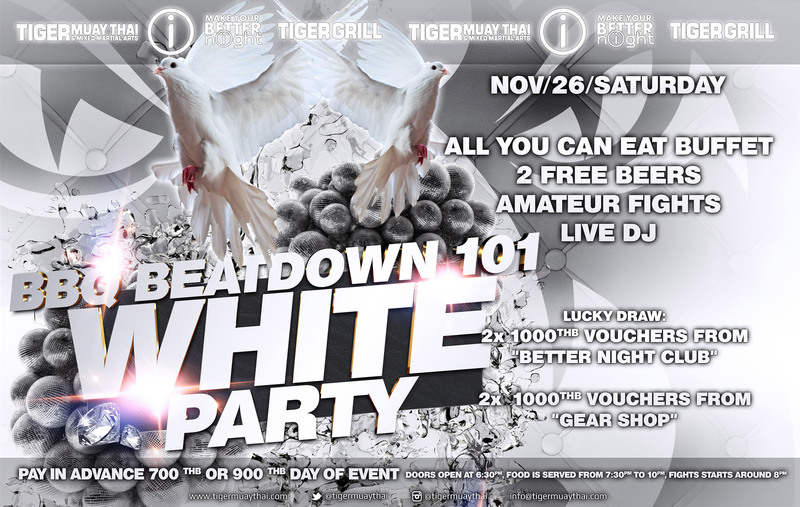 Don’t miss BBQ Beatdown 101 this Saturday!